Thirst looks interesting! It’s on my list – I’m interested to hear what you think! I have never heard of Tanith Lee before, but you definitely make me want to check out her books! That one looks so good. Happy reading! My mailbox is at The Crowded Leaf. I haven’t heard of either book before, but they both sound really interesting. I’ll have to add them to my TBR list. Happy reading! 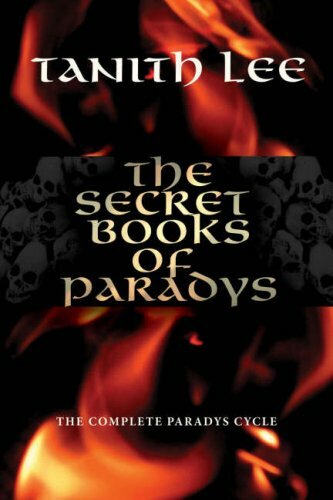 The Secret Book of Paradys sounds imaginative and intriguing. I am looking forward to your review. I’ve seen the christopher pike book around a lot lately! Enjoy!